Campaign Updates: Our feasibility study was paid for by the cities of Oakland, Richmond, and Berkeley, and the County of Alameda. It has been turned in to the Oakland city staff in draft form, and is going through a review by the staffs and city councils of the three cities, the Treasurer and Board of Supervisors of the County. We expect the final version to be released through the Oakland City Council process (Rules Committee, then Finance Committee, then the full Council) sometime in May, and it will become public as soon as that process starts. In the process of getting the feasibility study authorized, we collected a list of over 50 supporting local organizations who signed a letter to the City Council, and 1,800 individual petition signatures. We have also just completed a comprehensive report on how we intend to structure the bank governance, which we believe is the first community-centric bank governance proposal in the country. December 2018: Friends of the Public Bank of Oakland is in the process of changing our name to Public Bank East Bay. The change comes about because our next step is a robust and complete business plan for the Public Bank of the East Bay. 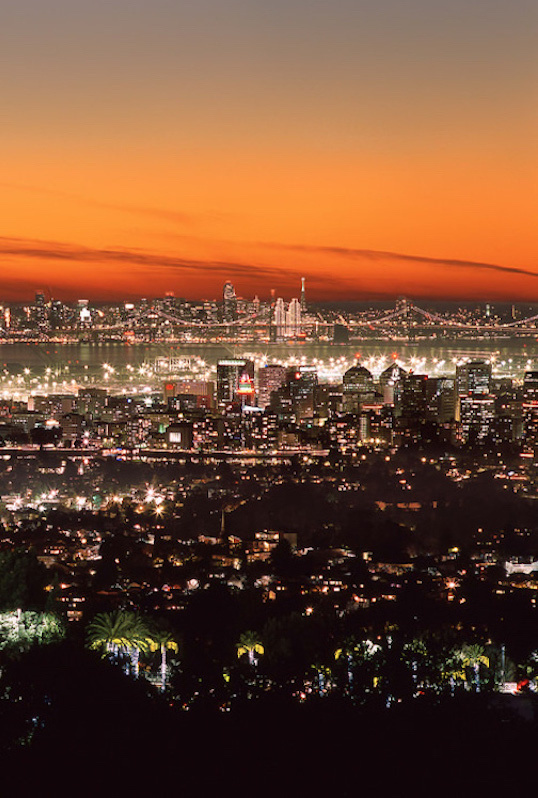 Since we have already received monetary contributions from the cities of Berkeley and Richmond (as well as Oakland) and the County of Alameda, we are well-poised to move forward as a larger region. The Treasurer of Alameda County has indicated his interest in supervising the process, and we are working on raising the necessary funds. We are also continuing our program of local outreach to organizations and individuals. Legislative Resources: Governance Structure for the Public Bank of Oakland.